Dr. Hort is a graduate of the Temple University School of Medicine. He completed a fellowship in lower extremity reconstruction and complex foot and ankle surgery at the Mayo Clinic. 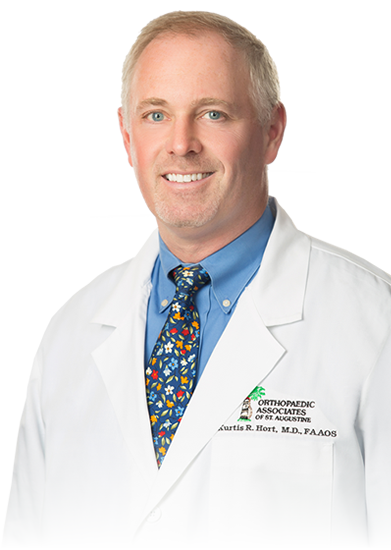 Dr. Hort is a Diplomat of the American Board of Orthopaedic Surgery and a member of the American Orthopaedic Foot and Ankle Society. He has lectured extensively both in the United States and abroad. Dr. Hort specializes in arthroscopic and reconstructive procedures of the knee, foot and ankle.